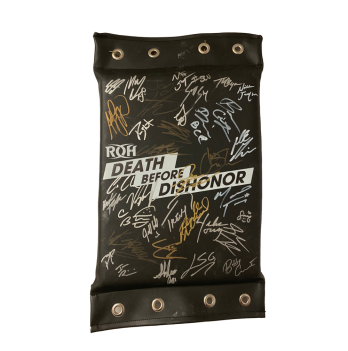 Bobby Cruise/Beer City Bruiser/Matt & Nick Jackson/Cody/LSG/Silas Young/Matt Taven/Cheeseburger/Trent/TK O'Ryan/Vinny Marseglia/Tenille Dashwood/Sumie Sakai/Colt Cabana/Adam Page and many more! 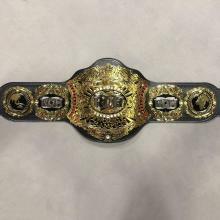 Cool piece of memorabilia, but the turnbuckle pictured is NOT the one you get. Mine was missing over a dozen signatures from the picture, and 7 signatures listed in the description. Disappointing really. If you get any help to know about the latest windows then you have to go through the windows 10 help guide https://windowsclassroom.com/find-wifi-password-on-windows-10 it will be help more and if you are any problem then this is the best option and from this guide you get more learned and it will be easy to operate. Teaching today involves so much more than instructing and managing students, and the extra stuff often takes more from the teaching experience than you have left. It totally sours the job, which is why I left after over 15 years. The one I received had many smeared signatures. It’s very disappointing for a collectors item. 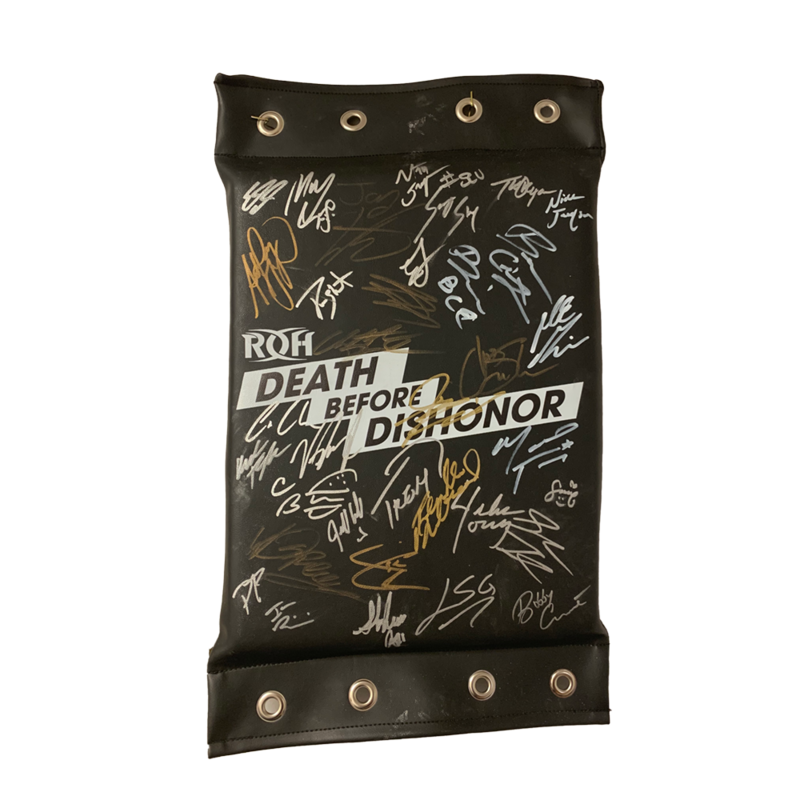 I wish I hadn’t purchased and won’t trust ROH for future purchases.